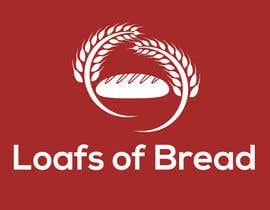 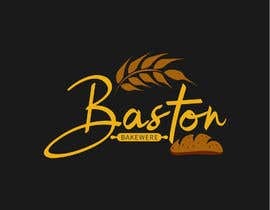 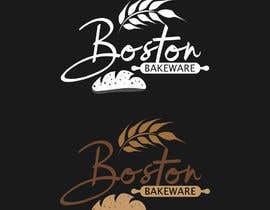 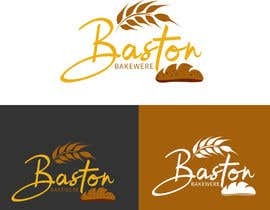 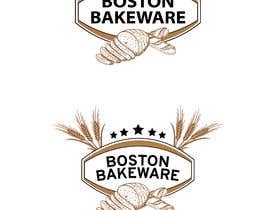 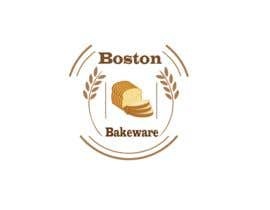 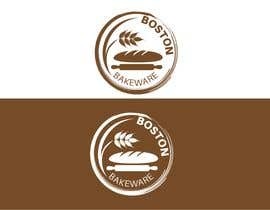 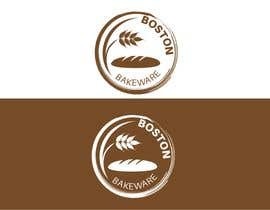 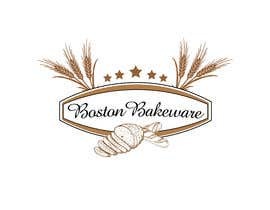 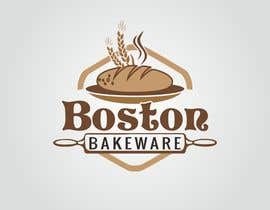 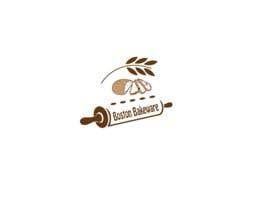 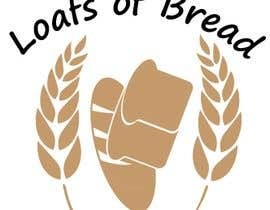 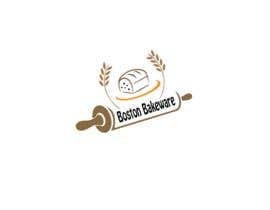 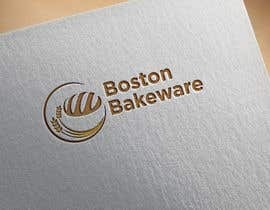 I would like a brown and white logo with loafs of bread. 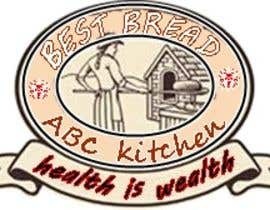 I am selling an item that facilitates making bread in the kitchen at home. 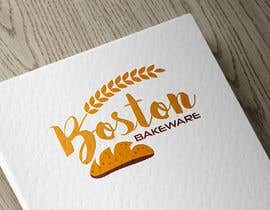 What's your company name sir?